1. It played on the holiday spirit. 2. The poster offered a clear call to action. The first reason is fairly obvious: who doesn’t like a good holiday-themed ad? This one was no exception. The yearbook staff at LHS did a great job of taking the traditional (“Tis the season”), which can become cliché, and tacking on the message they wanted to convey (“to buy your yearbook.”) to create a fresh, new yearbook advertising idea. Believe it or not, you already know what a call to action is. You may have just not known there was a term for it. A call to action is a set of words that urge your audience to take a particular action – immediately. Everyday advertising phrases like “Buy Now” and “Reserve Your Space Today” are examples of a call to action. Online, “Click Here” and “Download Now” are equally popular calls to action. You’ll understand, then, why we thought LHS’ yearbook staff did a great job with its holiday-themed poster: it makes it clear that now is the time to buy a yearbook. 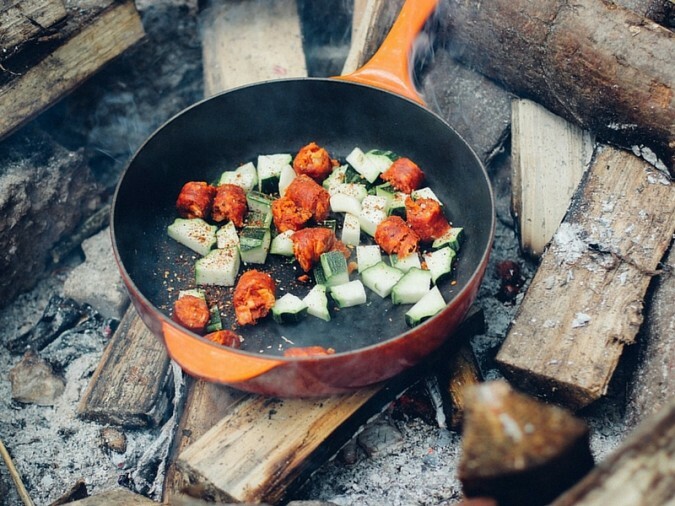 A good call to action keeps the request you’re making of your audience short. Ask them to do something, and do it now, in as few words as possible. Keeping your call to action short creates an implication that further interaction with you will be easy on your audience. If you’re asking your audience to do something, you want to make sure that request is as clear as possible. A good way to do that is to eliminate distractions. Do that by setting off your call to action in a box and keeping your competing messages to a minimum. Also, consider making your call to action a larger font, a different font or a different color. Remember, though, to stick to your yearbook style guide. Your audience will always ask itself, “What’s in it for me?” Answer that question before they have a chance to ask it. You can do this by offering a limited-time offer, a personalized experience or something else that may be of value. With TreeRing, you can obviously focus on personalized pages and sharing memories. Making sure your call to action is easy to find is key to having people do what you ask of them. This may mean placing it near the top of a poster or in the center of an email. Equally as important is making sure the area around your call to action is free of clutter. Let your audience focus on the request and do it. Don’t get in their way. The LHS ad followed all four of these tips. The school’s yearbook team kept the message short and clear, filled the poster with the message and grabbed audience attention with its use of color and font size. The team also answered the “What’s in it for me?” question by highlighting TreeRing’s personalized yearbook pages feature. It was so well done, this poster deserves to be on Santa’s nice list! 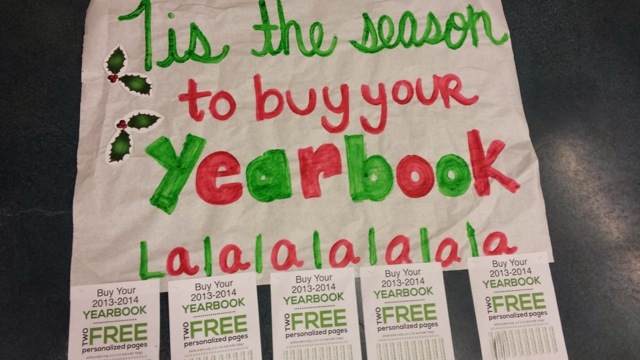 What yearbook ideas have you seen take off at your school so far this year? 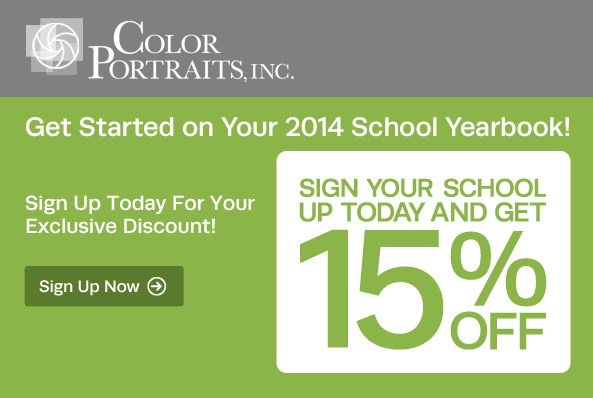 Have you created any yearbook calls to action that have worked well? What are they and what lessons did you learn?